The Tenno agricultural tradition is based mainly on the cultivation of vineyards, as can be seen in the Fontanelle and Pil areas right up to the Volta di No. 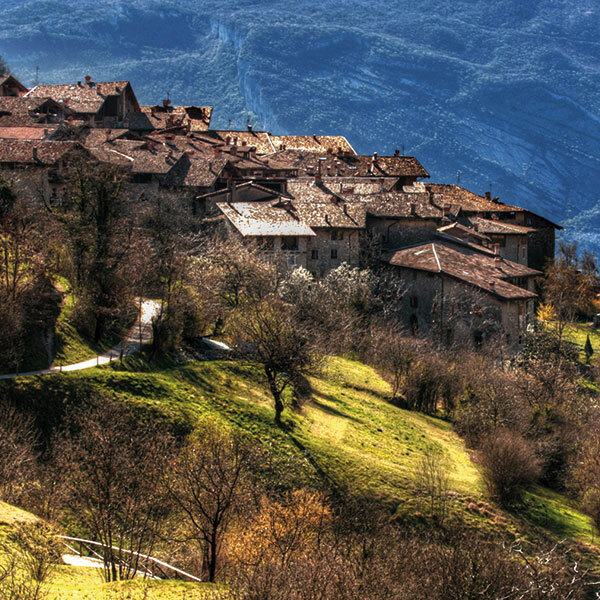 The area above the town, thanks to the beneficial effects of Lake Garda, produces intriguing local red and white wines. Not forgetting the olive trees and other agricultural products which are cultivated on the terraced south-facing slopes, therefore benefitting from the unique Mediterranean climate.